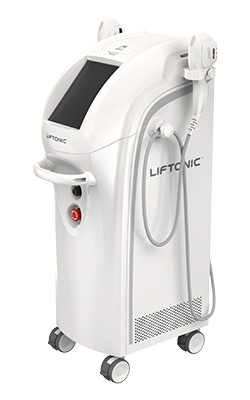 BOTOSONIC is a highly advanced skin lifting system based on HIFU(High Intensity Focused Ultrasound) technology. 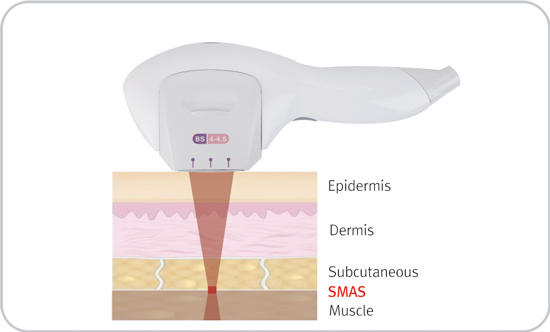 Botosonic causes remodeling of collagen and skin tightening to deep dermis as well as SMAS (Superficial Muscular Aponeurotic System). 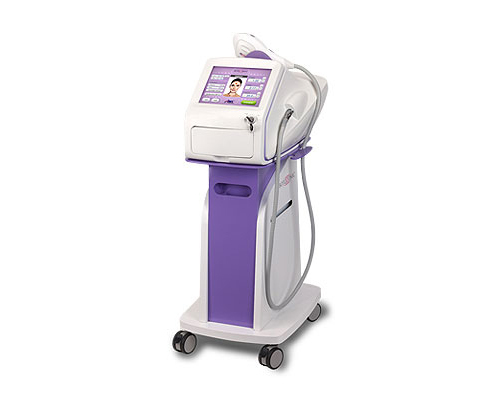 Fundamental therapy for skin rejuvenation rather than other temporary treatments. Directly acts on target tissue through HIFU method and does not affect living activities. 1. Sensor technology to prevent side effects by overlapping shots. 2. Maximum treatment effects through accurate controls of fluence and HIFU sensor movement. 3. 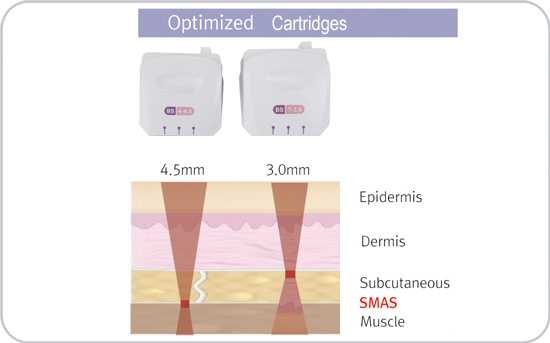 Three types of cartridge for each skin areas. 4. 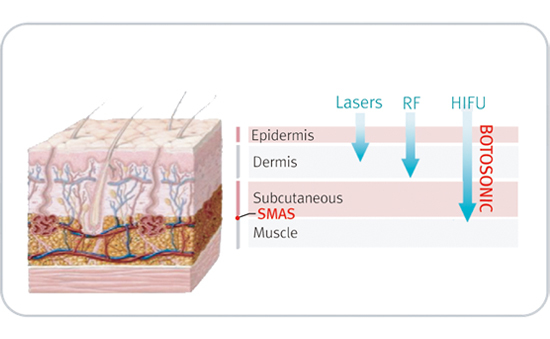 Optimal parameters for each skin areas. 5. Accurate and various spot depths. 6. User friendly Graphic Interface. 7. More reasonable consumables price.